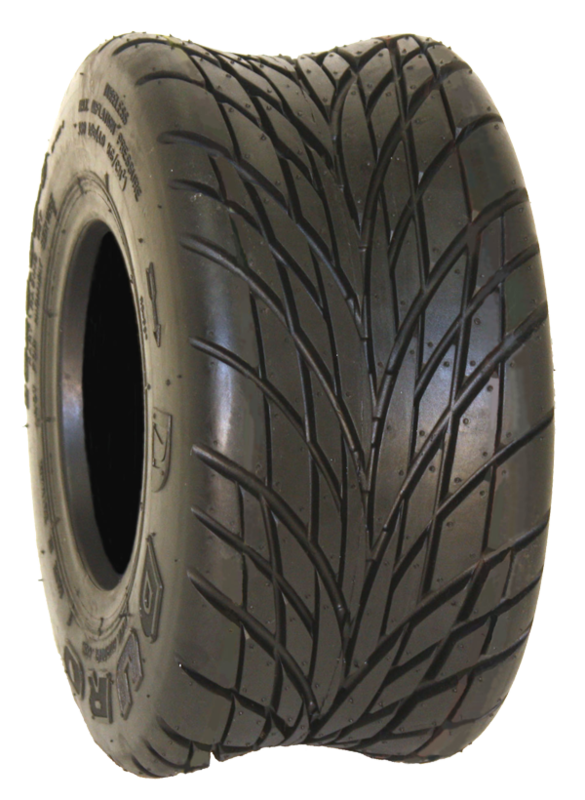 This is the Duro Racing Rain Tire. Features a directional pattern for enhanced cornering control. Tread pattern allows for water evacuation and provides traction under wet conditions.